Simple yet lively with a Good Night’s sleep experience. 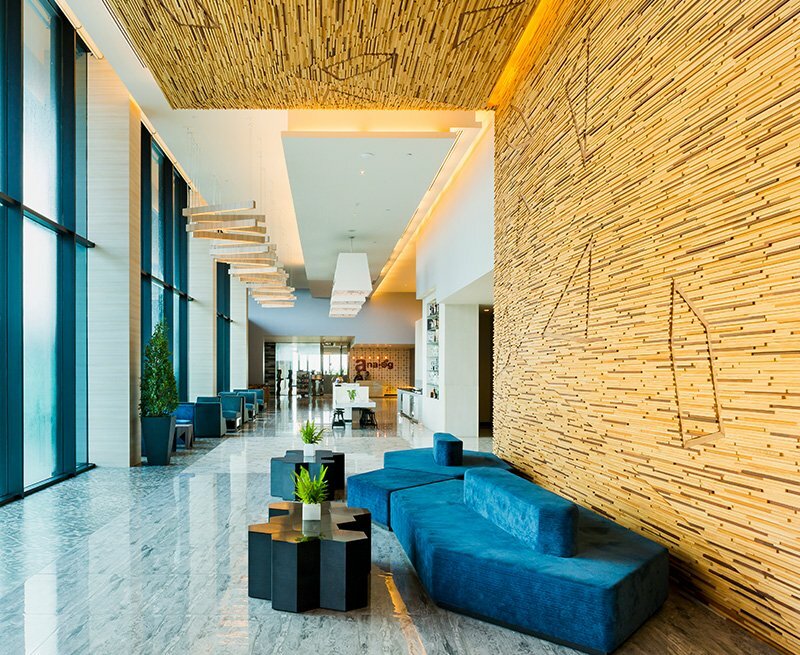 Comfort and convenience complemented by ocean views – Tsix5 Phenomenal Hotel is located on Pattaya North (Naklua), we’re just close enough that you feel the buzz yet far enough to get away. Only 10-minutes from the Pattaya city center or 60 minutes from Suvarnabhumi Airport – Bangkok. 5 room decoration styles to match your taste. Enjoy oceanfront fitness center and swimming pool.